A monumental Rumble is on the cards. 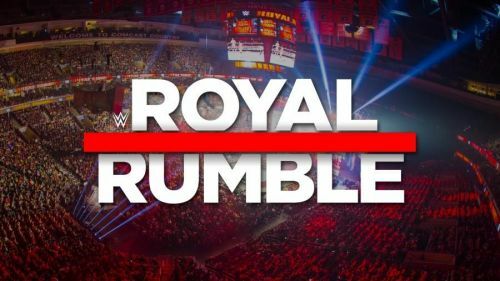 According to our DirtySheets.Net sources, the WWE will shortly be making a ground-breaking announcement relating to a historic first-time match at next year's Royal Rumble. The 30th anniversary of the Royal Rumble will go down at the Wells Fargo Center in Philadelphia on Sunday, Jan. 28. The WWE is set to confirm that in addition to the traditional men's 30 man Royal Rumble, a woman's Royal Rumble will make its debut next January. This follows on from the first-ever women's Hell in the Cell and Money in the Bank matches, that both occurred in the last 12 months. The Raw Women's Championship will be defended this Sunday at No Mercy in a Fatal 4 Way match. It is currently unknown who Natalya will face at SmackDown's Hell in the Cell PPV. The pending announcement isn't a huge surprise, with company heavily focusing on legitimising their women's division over the last 2-3 years. Although the brand split has been a struggle, limiting the number of viable programs and matches the company can book. The women's Royal Rumble will be a sure-fire hit with the fans, bringing together both Raw and SmackDown talents in the same ring -- something only seen at Survivor Series (providing the company continue to book the traditional 5 on 5 Survivor Series tag match, with Raw vs SmackDown).